At one of the earliest meetings of the Assemblies of God USA (AG) in November, 1914, the representatives of the General Council committed themselves to the “Greatest evangelism the world has ever seen.” From the beginning, the region that is now known as Asia Pacific felt the impact of that decision. By the mid-1920s missionaries throughout the region were organized into districts under the AGWM* that later became the foundation for indigenous councils. 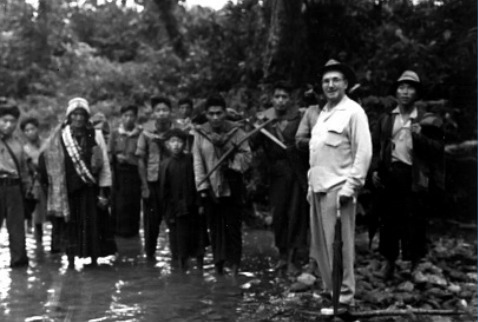 World War II (1939-1945) significantly impeded missionary efforts in Asia Pacific and the Pacific Islands. 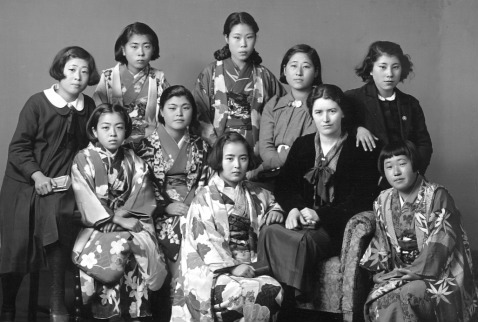 At least twenty-nine AG missionaries were interned by the Japanese, although some were released and allowed to return to the States. 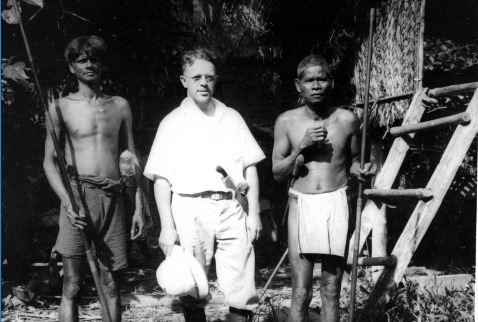 Others remained in the hands of their captors throughout the war and suffered great hardship, some to the point that they could not continue as missionaries after the war. 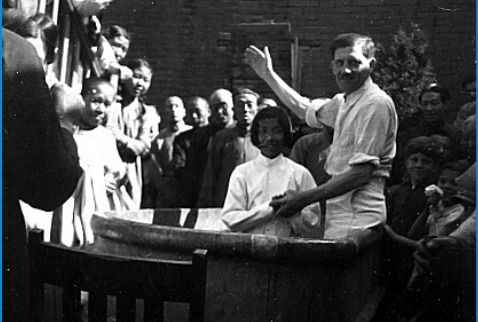 As the communists gradually took over China, the missionaries were forced to leave—some of them making harrowing escapes. They were offered the choice of being reassigned elsewhere in the region or coming home. After the Bamboo Curtain reopened in the 70s and 80s AGWM again began sending personnel into China. In 2000, the AGWM leadership removed China from the Asia Pacific Region and made it a separate region. This closer supervision also allowed for a more cohesive strategy to be developed. In 1960, AGWM launched a worldwide program known as Global Conquest, which called for greater focus on literature production, training more workers for the harvest, and planting churches in strategic urban areas where they could have a great impact on the surrounding communities. The first city to be targeted was Seoul, Korea. The selected pastor was a young Buddhist convert named Yonggi Cho. The church he started in a tattered tent has become the largest local church of any kind in the world and whose impact was felt well beyond Korea. From the beginning AG missionaries were committed to Pentecostal distinctives. They prayed for miracles and received them. They also believed in the indigenous church principles as elucidated by Roland Allen in his book, Missionary Methods: St. Paul’s or Ours, and later, Melvin Hodges’ work, The Indigenous Church, as well as in others. Admittedly they did not follow these principles perfectly, with some missionaries more committed to them than others. However, the AGWM leadership remained committed to the ideal of the indigenous church and slowly but surely moved toward that goal. When World War II ended, the rise of nationalism that coincided with the breakup of the Asian colonial empires reinforced the need for indigenous leadership. As the various General Councils came into being throughout Asia and the Pacific Islands, the role of the AGWM gradually changed from superintendence to partnership within a more fraternal relationship. The commitment to these indigenous principles spawned the pioneering of numerous three-year Bible institutes to train workers. By the 1960s, there were at least sixteen schools in the region. In response to the growing demand for higher education, the Far East Advanced School of Theology (FEAST), now known as the Asia Pacific Theological Seminary, was born in Manila, Philippines in 1964 and later moved to Baguio City. Today, the Bible institutes have grown to offer under-graduate degrees and the Seminary offers both masters and doctoral programs. From 1914 to the present, the work of the AGWM and the national churches they planted has mushroomed from a handful to a multitude. Hundreds of people have served as missionaries over the years, many giving more than 20 years of service. In the Asia Pacific Region today, more than 360 missionaries and missionary associates labor in 38 countries and territories, serving 31,076 churches and outstations with a total worshiping population of more than six million people. And the best is yet to come! *Throughout its history the world missions arm of the Assemblies of God USA has been called by three different terms. First, it was known as the Foreign Missions Department, then the Division of Foreign Missions and is currently known as the Assemblies of God World Missions (AGWM). For the sake of clarity and due to the brevity of this document, only the term acronym AGWM will be used. JAG History Editorial Committee, The. 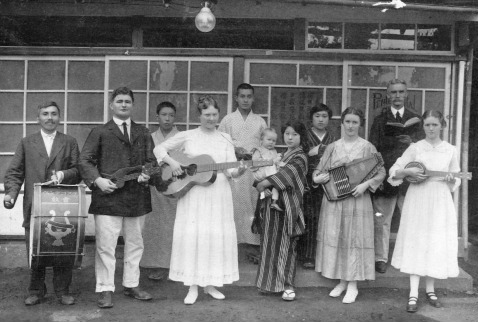 Standing on the Word, Led by the Spirit: The First 50 Years of the Japan Assemblies of God. English Edition. Tokyo: Bethel Photo Printing Company, 2007. Johnson, David M. Led by the Spirit: the History of the American Assemblies of God Missionaries in the Philippines. Manila: ICI Ministries, 2009. McGee, Gary B. This Gospel Shall Be Preached. 2 Vols. Springfield: Gospel Publishing House, 1986, 1989.